Using video content to communicate with your audience is an effective strategy for brands online and on via social media. There are normally two options - high end production which takes many man hours to create, or quick cell phone video which might be timely, but lacks professional quality. The other key factory in video quality is audio - you can have the best video in the world but if the audio quality is lacking you will quickly lose the attention of your audience. Paul Ryan Media’s video production expertise was recognised at the 39th annual Telly Awards in 2018 for its work with Motorsport Network and ABB FIA Formula E official timekeeper, TAG Heuer. The Inside Formula E program presented by TAG Heuer gave fans a inside look into the all-electric street racing championship. The three-part program was filmed in New York, Las Vegas and Monaco was shown on Motorsport.com and TAG Heuer’s online platforms. Paul Ryan Media worked with the the world's first all-electric international racing series - the FIA Formula E Championship to launch its new championship event in New York City. 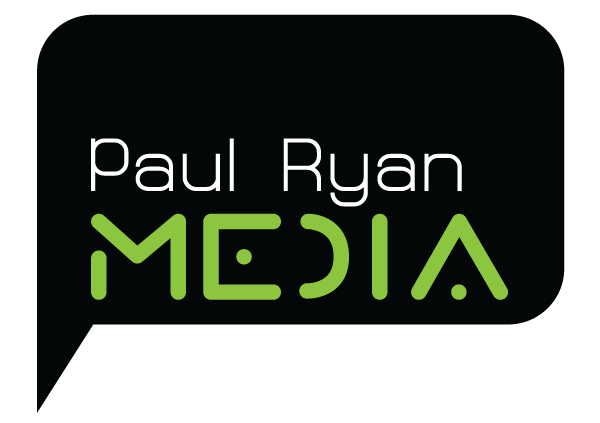 European Le Mans Series champions Greaves Motorsport have turned to Paul Ryan Media to create a new branding profile for the 2016 season including visual identity, sponsorship documents, promotional materials and the creation of a new website. The team is renowned as one of the most successful and professional sportscar teams in the world. Paul Ryan Media produce regular infographics for print, online and social media usage for Nissan's global motorsports programs. These are distributed to global Nissan regional business offices, used in media distribution materials and online via social media channels including Facebook and Twitter.